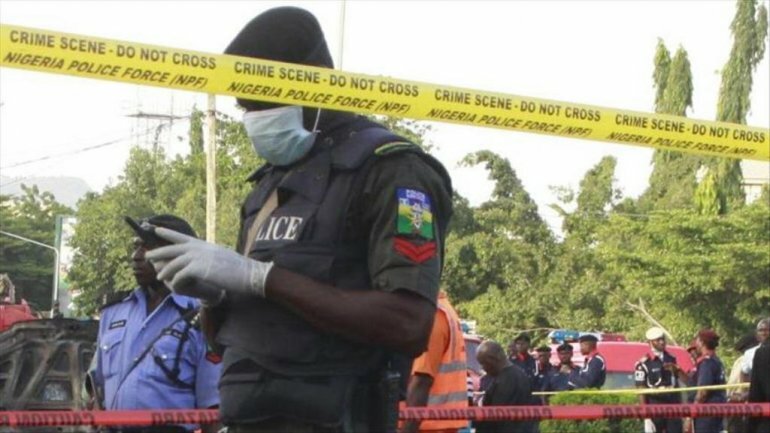 The Police Command in Owerri, Imo State, said they have recovered two male corpses, Tramadol tablets and Indian hemp from the scene of what appeared to be a group s*x at a student lodge. They also rescued two unconscious persons - a guy and a young lady - from the scene. The two young men described as undergraduate students at the Federal University of Technology, Owerri, Imo State, collapsed and died allegedly while having group s*x with a female student, Police said. 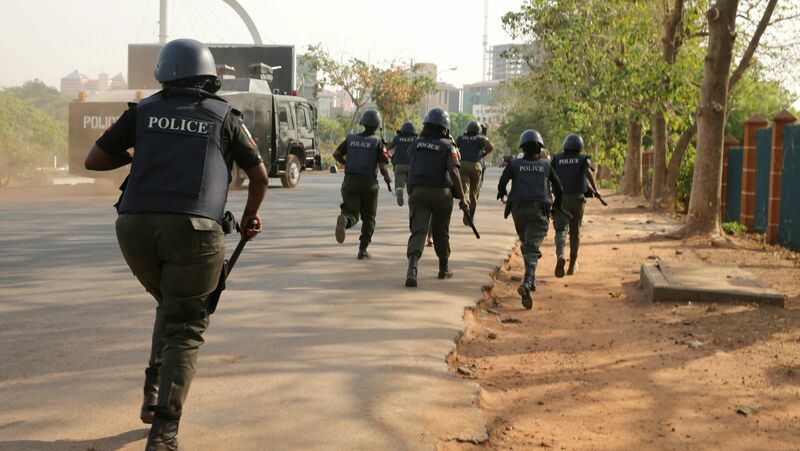 Police Public Relations Officer in the state, Orlando Ikeokwu, who confirmed the incident on Wednesday, said the students were suspected to have used s*x-enhancing drugs for the act. According to him, the Policemen who evacuated the corpses and took two others to hospital also recovered substances suspected to be Indian hemp and Tramadol from the scene of the incident. 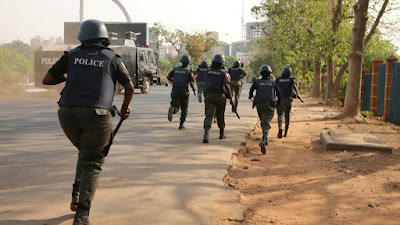 The Police spokesperson said, “On April 2, information was received from the caretaker of Sunshine Lodge in Ihiagwa, Owerri, that students at Federal University of Technology, Owerri — Ugochukwu, Richard, and Uche, 27 — were engaged in a [dangerous] s*x romp with one Onyinyechi (surname withheld), also a student at the same university. “Police detectives from Nekede Division promptly mobilised to the scene and found the four individuals completely n*ked and unconscious. The Police operatives recovered substances suspected to be Indian hemp and Tramadol at the scene.